Hi. Jason Brye is your 'person' for Branding and Advertising, among many other things. 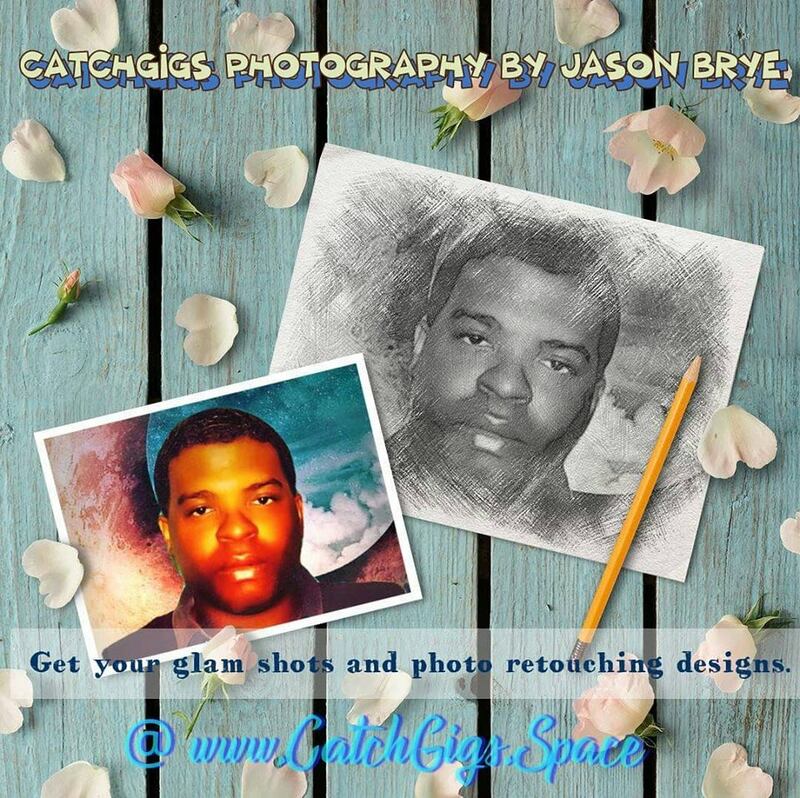 Jason can create a large billboard ad design for you. Jason Brye can handle the obtainment of great placements. 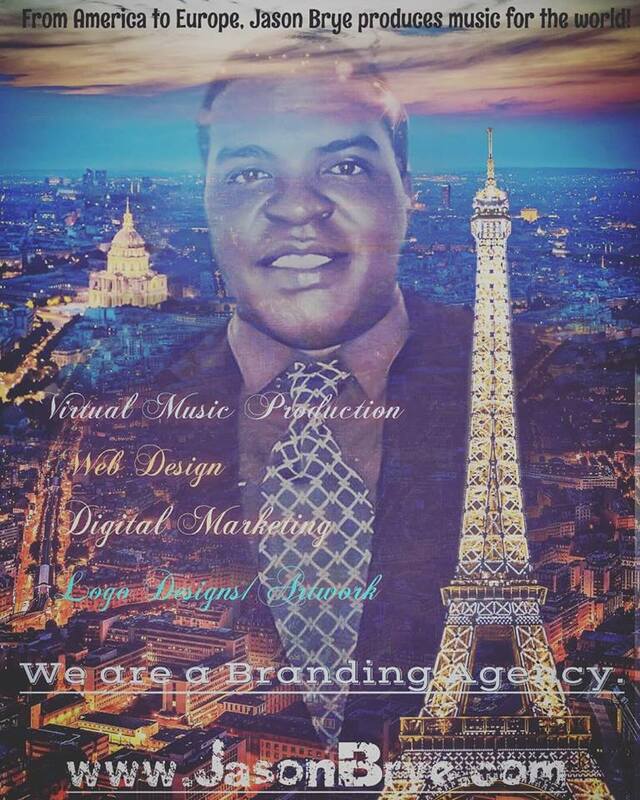 Allow Jason Brye to be your 'middle person' in regards to linking up with great companies who advertise on billboards or other places. Need advertising at bus stops? Or in malls? Let Jason Brye professionally and effectively handle large transactions and accounts! Are your hands tied? 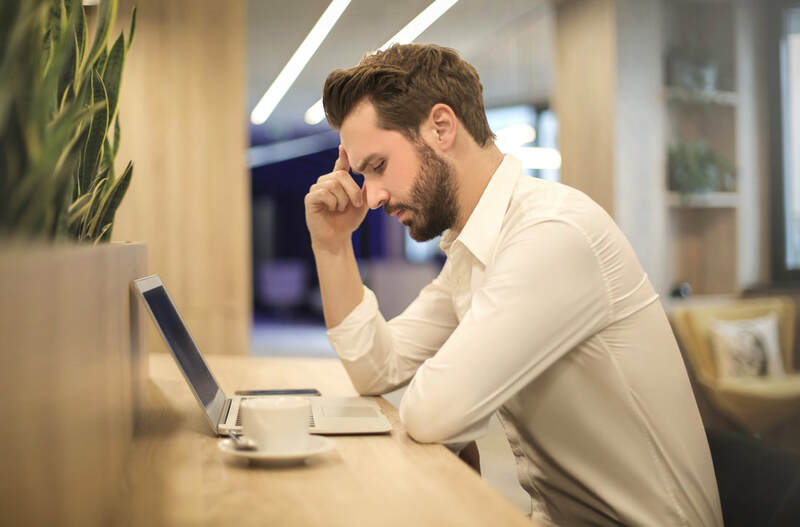 Allow Jason to maneuver and create great connections for you so that your advertising will always be handled in a timely manner. Let's root for effectiveness, versus just jargon. Get results! Advertising and Branding are lucrative tools for 'success-filled' businesses. Jason knows how to use Creative, Critical Thingking and Analytical skills from Economic studies. 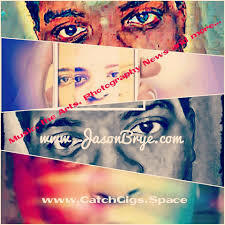 Let JasonBrye.com be your Branding and Advertising 'Nucleus and Hub!' Let's discuss personalized options. Call or text: 504-323-4123. Or you may email Jason at: JasonBrye.com@Gmail.com. To order any services using your Credit Card, Bank Debit Card, Gift Card or Prepaid Card over the phone, please call us now at: 504-323-4123! We use the Stripe Secure Payment Dashboard to offer you extra assurance in regards to your card security! We also take Paypal and Western Union or Money Gram. We've also started using some Square Products and Cash App. Jason can offer consultation regarding advertising or anything else. Please email: JasonBrye.com@Gmail.com. If you don't see a 'Jason Brye Plan' which fits you. Let's chat about your 'subjectivity.' What are you feeling today? We can select a Google or You Tube Ad Management Solution for you! Don't worry about the analytics and 'phone calls to Google.' Long wait times, aye? Jason Brye will handle it for ya! Let's chat. When is a good time? Leave Jason a note on the contact page here or call/text: 504-323-4123. Jason is a Pro at Google Ad and You Tube Ad placement. The next option is the ***Silver Service Option***which is only a one time payment of $49.00. Hosting is for a full year as well! 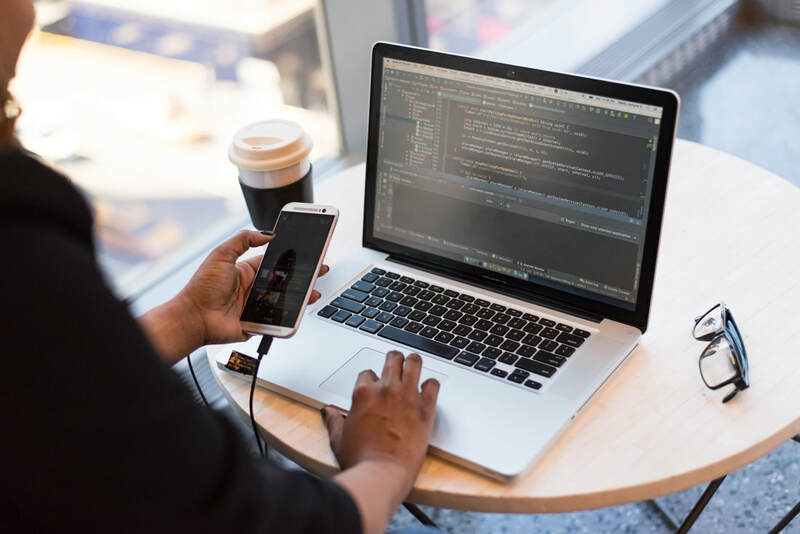 With this option, the client receives the 'Value Service Option' tools for success, plus a Facebook page which includes a minimum of 100 'likes.' The client will receive a banner ad for a month on DiscipleforCHRIST.org and CatchGigs.Space which have accumulated tens of thousands of page views. This will give the client more web presence. The ***Gold Service Option*** is only $299 per year. This 'grand daddy' option includes the client's very own domain name for a year, includes all of the tools for success detailed in the 'Silver Service Option,' and the client will get an additional 200 Facebook 'likes.' That totals to a minimum of 300 'likes.' Moreover, the client receives a total of 10 web pages. The client will also get a full year web ad displayed on CatchGigs.Space, as well as DiscipleforCHRIST.org where thousands have clicked. That means more traffic for the client! Why hesitate? If you as a client are not ready to explore annual options, then there are monthly options to suit and tailor to each client's needs. The ***Pay As You Go Monthly Service Option*** allows the client full transferable access to a domain name for a full year, which translates to: (yourbusinessname.com) or whichever is available for you to choose. If the client would like a '.org' domain, then that could be applied. The client will also receive web hosting services each month which is also inclusive in the 'Gold Service Option.' The client will receive web design and specific emails for the client's business or endeavor. 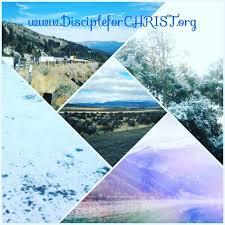 In addition to the plethora of benefits for growth and web exposure, the "Pay As You Go' client receives a basic video ad to be displayed at www.DiscipleforCHRIST.org where thousands from all over the world have clicked in just a year. This service is only $79.00 per month. The client will also receive a Facebook page to increase traffic. Test the waters with this budget-friendly option and see how far your investment will take you! The last option for the monthly client is the ***Platinum Monthly Service Option*** which includes all benefits in the 'Pay As You Go Monthly Service Option' plus additional webpages for a total of 20 pages. The client may also receive a 'WEB Store' in which the client may sell merchandise, music and services. 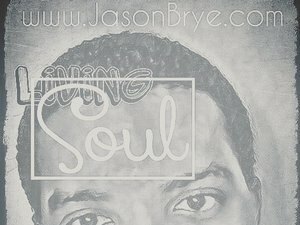 JasonBrye.com will lay it out for you! This includes options for selling on Facebook too. The client will then receive a web video ad to be displayed each paying month on the DiscipleforCHRIST.org and Catchgigs.Space homepages where thousands have clicked. This package is only $149.00 per month. The benefits of each package are worth the value. 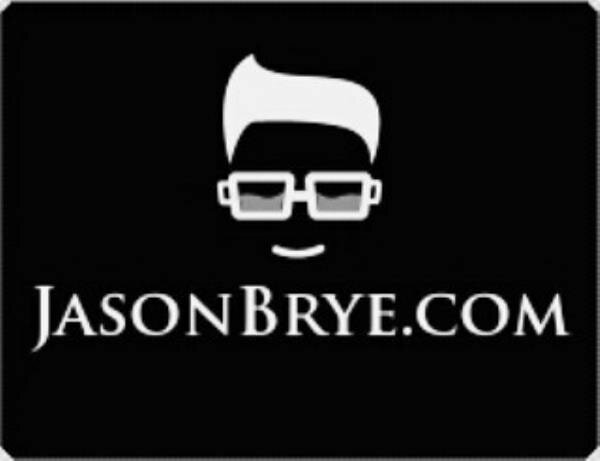 And if you'd like distribution help, let JasonBrye.com know! Don't hesitate to reach out today! Let's GRAB success together! CatchGigs.Space is an online arena where gig and job seekers may find creative and other types of work. Actors/Models/Musicians may browse the site for free listings. For principal work, web exposure and marketing help; clients may purchase a membership for only $7 per month or $49 per year. Clients may also pay for EPK services which are only $29 per EPK. Or clients may purchase Musician/Actor/Dancer/Director reel services for only $49 or $149. Whether basic reel production or deluxe, they are both a great value to tailor to your creative needs! For questions, please email: Catchgigs.Space@Gmail.com! If you have any questions, contact JasonBrye.com through the contact page. Also a 'Payment Form' will be created for each client and sensitive information is secure with JasonBrye.com servers as the Stripe payment application is used. Stripe is considered reputable in keeping credit card information secure. For more information, please email: JasonBrye.com@Gmail.com. 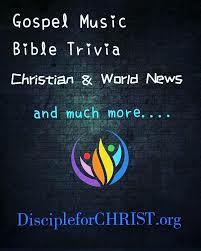 All proceeds from DiscipleforCHRIST.org Web Ad purchases go directly to the Christian organization. 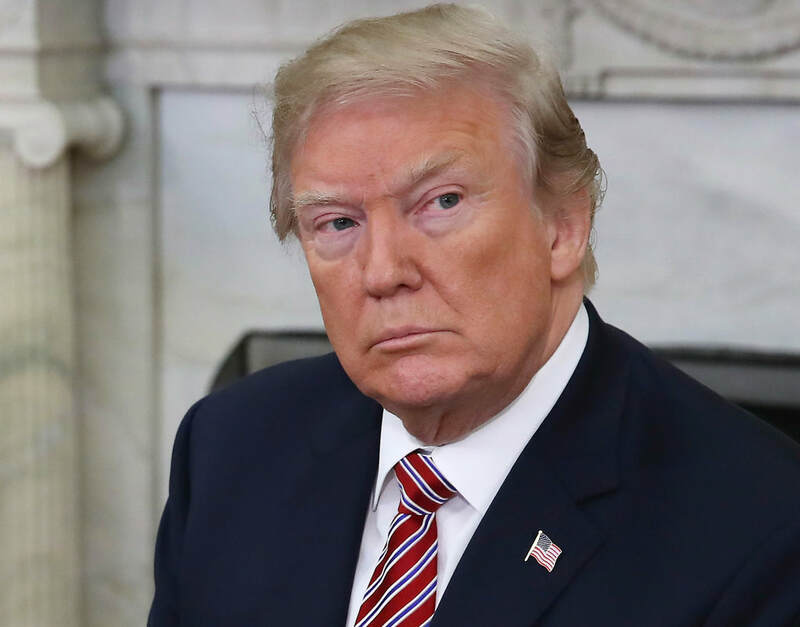 Donald Trump has personally offered Jason Brye Business Advice. Bless him. May America and the Business World be great always. Jason loves being a Christian Leader who is Business Savvy. That means he's ethical. The world needs good, sound ethical decisions in Business. Pump up your profits with a Jason Brye personalized plan. Call or text now: 504-323-4123. Jason Brye is a Degree'd Economics Professional who did World-Renowned Economics Research with George H. Bush as a child and through Georgia State University. Jason is an Emmy Award - Winning Actor who also shares an Emmy for behind the scenes work. 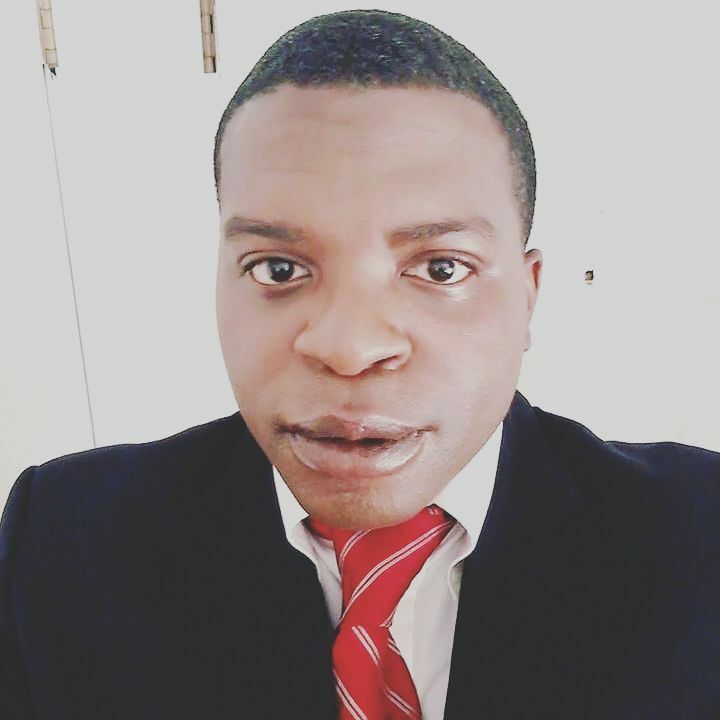 So he's also worked as a Production Assistant, Assistant Director, Director, Casting Associate and Producer on major shows such as: NCIS, Jessie, Raising Hope and more. Jason has also effectively marketed while working a property management, traveling job. He's great at advertising and helping clients make capital. Please inquire. Email Jason today! 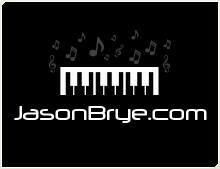 JasonBrye.com@Gmail.com. Or call: 504-323-4123. Allow Jason Brye to consult in regards to Branding. Do you need logos? Store tags? Help setting up for merchandising? Floor plan schemes? Let's work on a solution! Pricing varies. We can help you prosper. Your 2 time Emmy Award Winner Jason Brye is here to consult and negate any possibilities of failure. Call now: 504-323-4123. 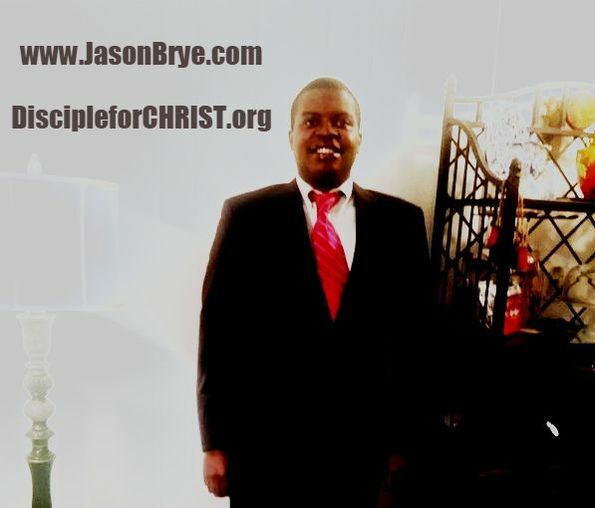 DiscipleforCHRIST Jason Brye has worked around many venues where marketing and branding is vital. 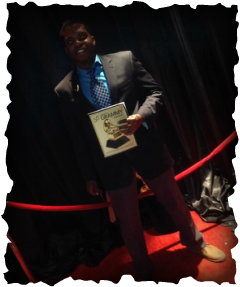 Below is a pic of the Christian Artist and Actor at the 2016 Grammy Awards in which he attended the main event. Jason performed on the stage with the choir. Justin Bieber helped him get the part as he was inside the main event anyway. Jason was flown to Los Angeles to attend. The artist has worked around many high-profile stars and understands the importance of marketing and exposure in order for clients to gain success! Look failure in the face and say 'Jason Brye' can put a halt to any blockades in the pathway.' Marketing and Promotions is key to greatness in any Business environment. Jason has years of Sales and Customer Service experience. Not only was he an Actor who worked around many backgrounds, but he also desired to gain experience in the workforce. And he has accumulated expertise and knowledge so that he'd be a profound asset to you. With an Economics degree from renowned Georgia State University, Jason is wise enough to give expertise in regards to Business Solutions. 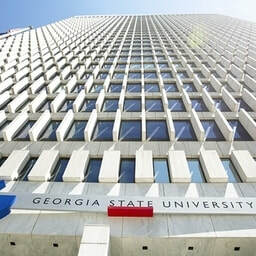 ​GEORGIA STATE UNIVERSITY AND JACKSON STATE UNIVERSITY STUDENTS RECEIVE A DISCOUNT! SEND US A PHOTOCOPY OF YOUR STUDENT ID! DID YOU ATTEND THESE SCHOOLS AND STILL HAVE YOUR ID? WE WILL STILL OFFER YOU A DISCOUNT! PLEASE INQUIRE! Jason recently produced a music show from his album song singles. 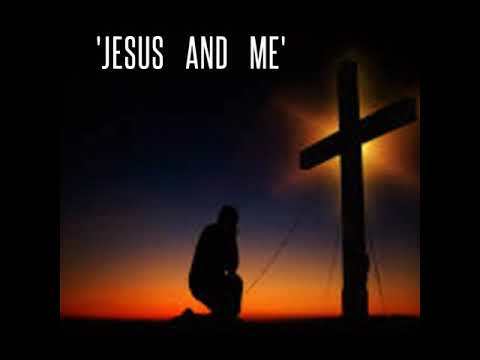 It's called 'Jesus And Me.' Please visit Jason's Christian and News site to watch each episode. Jason directs the non-profit: DiscipleforCHRIST.org. Jason is a firm believer in Christ and has appeared on C Span and PBS as a Christian Advocate. Jason is a Christian Business Leader and believes in good ethical practices. Please donate to Jason's Organization: DiscipleforCHRIST.org. To donate, please text or call: 504-323-4123. Jason also has advertising spaces available at his Christian Non-Profit Site. Please inquire today! We're also a Creative Powerhouse. Musician or Singer? Artist? We'll help you with branding and advertising. We'll assist you with great marketing plans. Jason can speak with you regarding personalized options. Call today: 504-323-4123. Jason Brye is a happy graduate of Georgia State University. Jason would hold meetings with Business Leaders at the Andrew Young School of Policy Studies at Georgia State University. Bank of America in Atlanta gave Jason Brye a Collegiate Business Honor and Award.